Take a look at the odds for this weekend's Formula 1 United States Grand Prix from the Circuit of the Americas. BetDSI, one of the safest betting sites online, has been around for 20 years now and accepts several options from credit cards and even Bitcoin to ensure effortless depositing. Looking for odds ahead of the United States GP? Well, look no further as BetDSI has you covered. Here are the odds for the 18th round of the 2018 world championship from the Circuit of the Americas. As you can see, Lewis Hamilton has by far the best odds, which should be of no surprise to those following the sport. 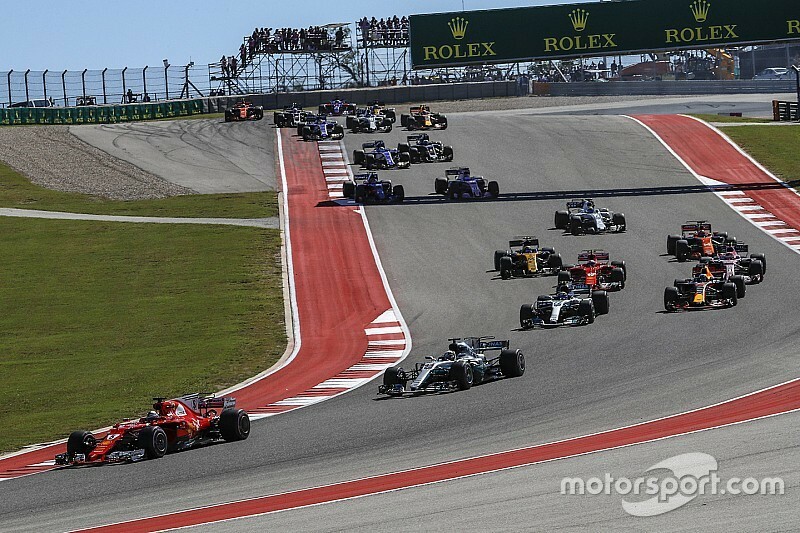 COTA, located in Austin, Texas, has hosted a Formula 1 Grand Prix every year since 2012 and it was Hamilton who won the inaugural running while still with McLaren. Since then, he has won the last four with Mercedes. A fifth victory this weekend would just about solidify his place as the 2018 World Champion. CLICK HERE to look over other odds and to place your bets on this weekend's GP. Sebastian Vettel is the only other driver to reach the top step of the podium at COTA, doing so with Red Bull in 2013. Although he has been Hamilton's fiercest rival this season, the Ferrari driver has stumbled mightily the last few races and hasn't won since the Belgium Grand Prix in August. 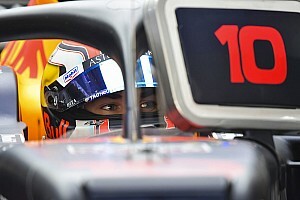 Additionally, he faces a three place grid penalty for Sunday. Last year, Ferrari placed second and third behind a dominant Hamilton, who won the race by over ten seconds. Needless to say, he is once again the favorite to win this weekend and collect his fifth checkered flag in as many races. 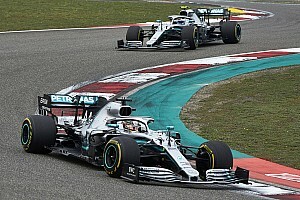 As the odds show, Vettel is without a doubt his primary threat, but Hamilton's Mercedes teammate Valtteri Bottas could also come away with his first win of the season should the top Silver Arrow stumble. Kimi Raikkonen in the second Ferrari is searching for his first win since the 2013 Australian Grand Prix, having scored 30 podium results but no victories since then. 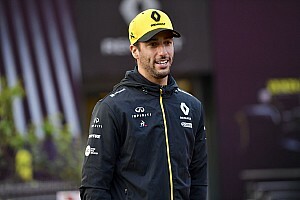 Red Bull has an outside chance as well and is the only other team to win this season with Daniel Ricciardo taking the checkered flag twice and Max Verstappen once.